Organizations that do not innovate are doomed to long-term failure. Innovation is the key to a competitive advantage for your business! Attend the Leading Innovation and Architecture track to learn how leading firms adopt and adapt to architecture innovation. 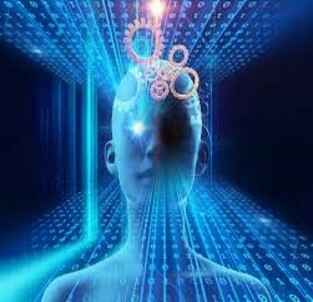 Connected systems and devices are generating a rapidly-growing amount of data that produce insights for improving business processes and consumer experiences. IDC predicts that the collective sum of the world’s data will grow from 33 zettabytes this year to 175ZB by 2025 (that’s 175 billion terabytes). This growth is being spawned in part by consumer activity but mostly from a myriad of Internet-connected devices known as the Internet Of Things (IOT) — an ecosystem of sensors, machines, and other everyday items that are producing data and, in many cases, interacting with each other. 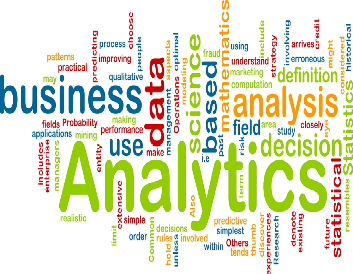 With more data comes more opportunities as well as more challenges for data analytics. Big data powers new possibilities for organizations — to gather, analyze, and act in near-real-time to changing trends. Leveraging insights generated from all their data sources, organizations can monetize new opportunities, enhance customer experiences, and optimize key business processes. The Data and Analytics track will dive deep in addressing how this data tsunami will affect your organization. A disruptive technology is any new or enhanced technology that replaces or significantly alters an existing technology, rendering it obsolete. Disruptive change demands new strategies. What worked yesterday may not work tomorrow. When conditions change rapidly, organizations find that approaches that have led to success in the past are no longer effective. If current technology strategies have been a source of competitive advantage, it can be hard to let them go. Many managers may assume that successful responses to disruptive change are a matter of luck. But it is possible to craft strategies to rapidly exploit opportunities ahead of the competition. Attend the Exploiting Disruptive Technologies track to learn how to spot disruptive technologies and adjust your technology strategy to avoid being left behind by innovation. Consider all the connection points to your IT infrastructure: employees, vendors, customers, cloud-based or outsourced IT infrastructure, and external networks such as proprietary trading platforms and social media. Threats can surface from any of the connection points to an organization. In today’s interconnected IT environment, organizations must be aware of existing security risks, quickly identify and mitigate new risks in their changing environments, and constantly monitor potential threats from inside and outside the organization. 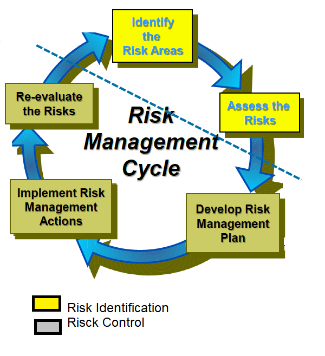 Information Security Risk Management is the ongoing process of managing these risks. To mitigate IT risk, organizations must have policies and systems to identify current and emerging risks, determine risk tolerance and acceptable risks, and develop a cybersecurity incident response plan. Attend the Managing Security and Risk track to learn practical techniques for performing risk assessments, efficiently managing risk activities, and qualifying the current risk level for presentation to executive level management. Mark your calendar for MACC 2019 Architecture Conference will be held November 6-7, 2019 at the Doubletree Hotel Park Place by Hilton Hotel in Minneapolis!